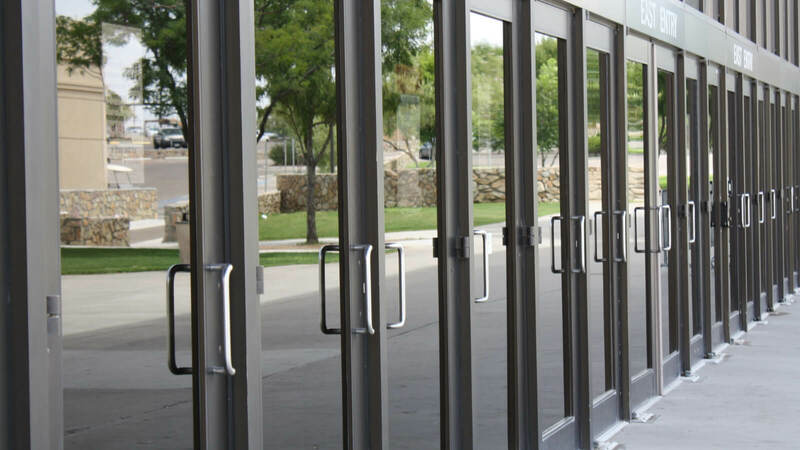 When you need reliable glass & glazing solutions look no further than Tucker Glass & Glazing South East London. 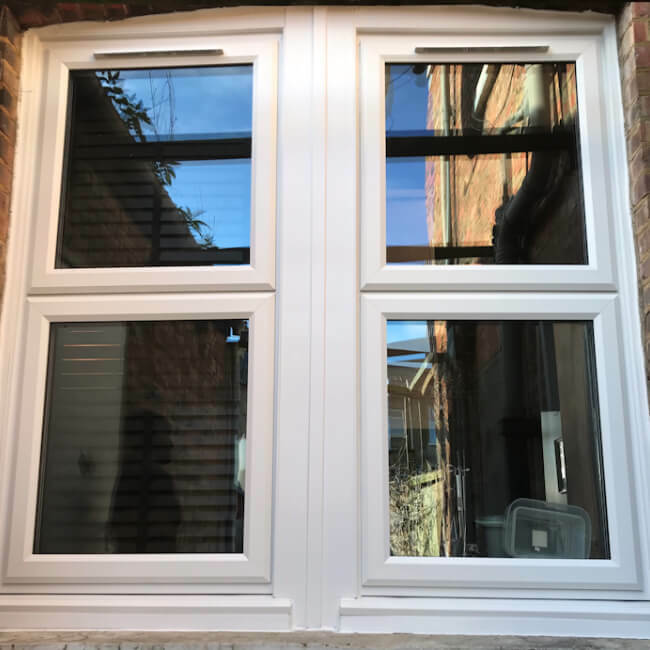 All of our services are carried out by highly skilled glazing experts who have many years of experience under their belt. 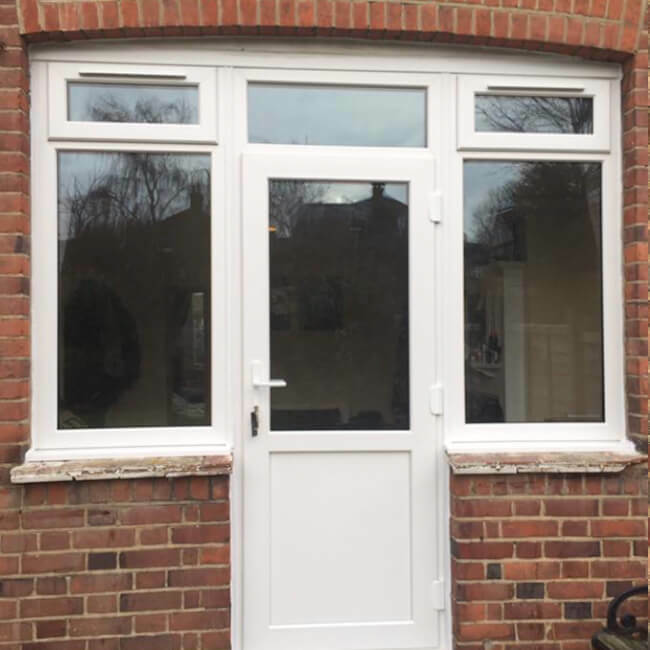 When you need reliable glass & glazing solutions look no further than Tucker Glass & Glazing South East London. 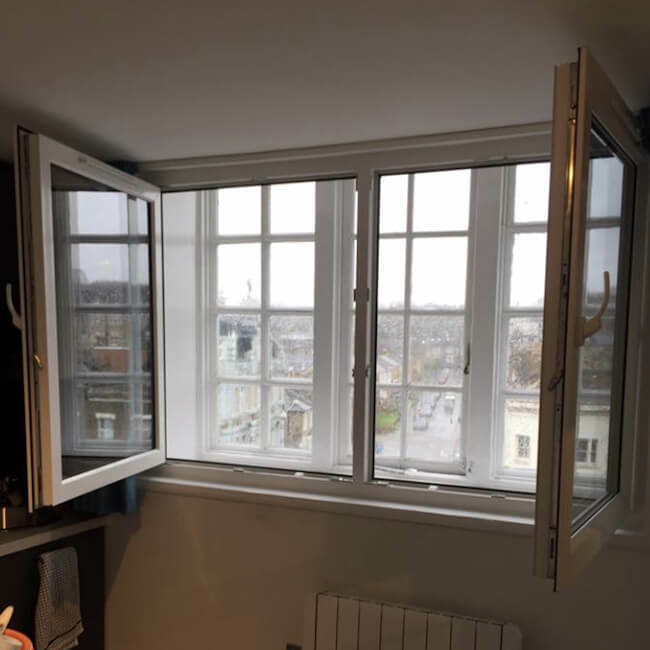 With replacement windows & doors as our specialities, you can ALWAYS make sure you have the finest window solutions on the market, whether you need a single window unit or a whole building replacing - we can help. Our range of stock also includes laminated glass, tinted glass, mirrors, softcoat glass, fibreglass, UPVC windows & doors & hardware. With all material being the finest on the market you are guaranteed high-class results that last their desired lifetime at your property. 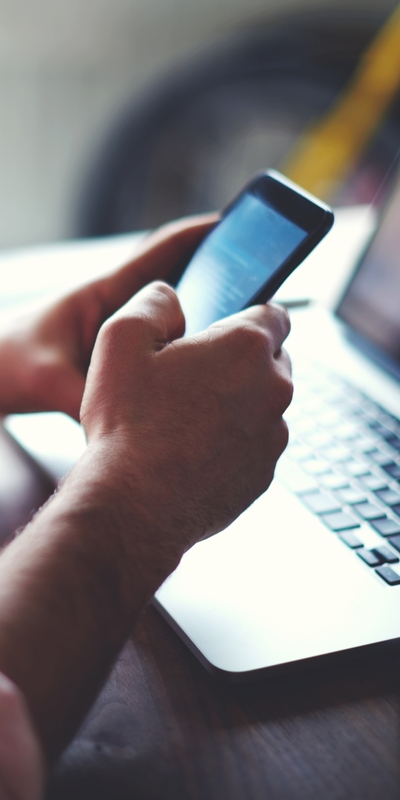 To get more information about any of our services, call us on 0800 023 6345. 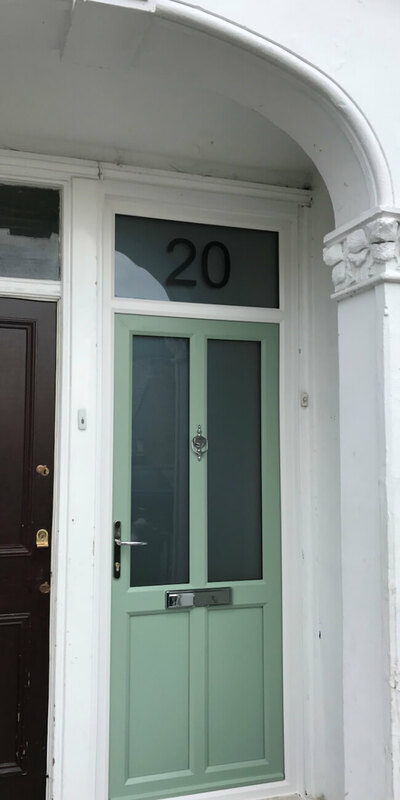 We also provide our customers with locksmith services, sealed units & mirrors, polycarbonate anti-vandal glazing & a full range of putties so that you can get the most out of your windows & doors. 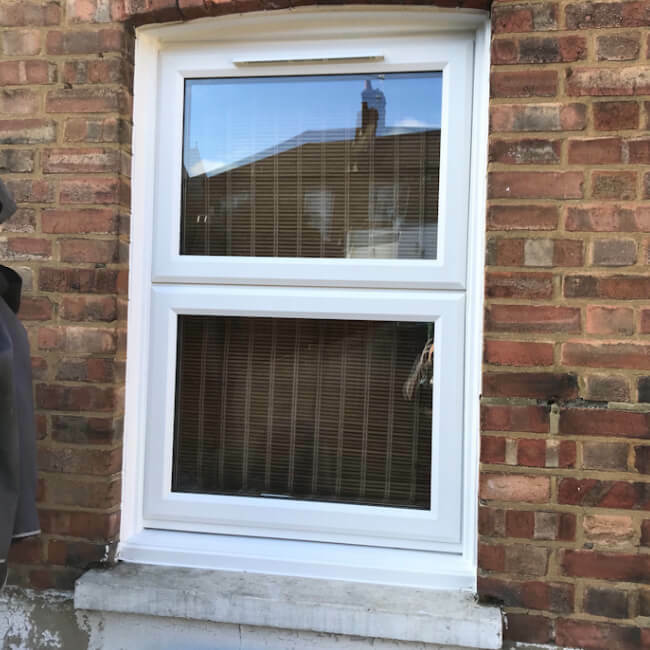 Our made to order replacement windows are of the finest quality & are double glazed to the high standards you deserve & expect from a professional service. 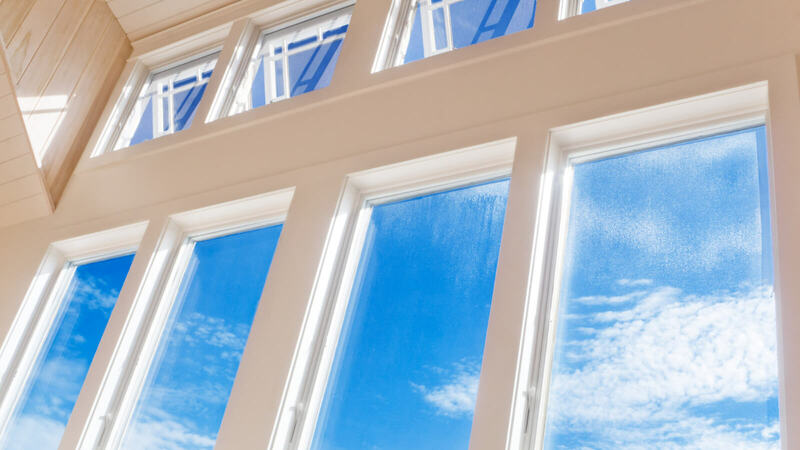 With many years of experience in the industry, the team here at Tucker Glass & Glazing are able to provide you with windows & doors in all sizes, styles & materials. 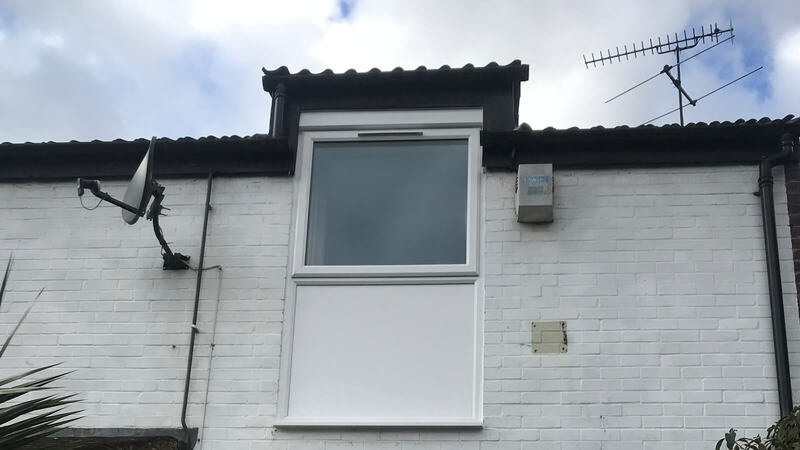 To view our past jobs we have completed for our previous clients, be sure to visit our gallery page, as there are multiple examples of our work. 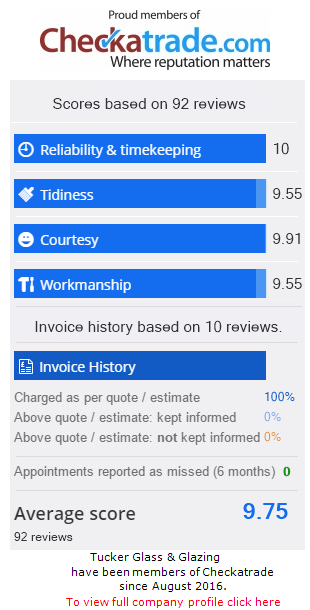 Take a look at the feedback we have received from our past customers on our testimonials page. Maybe even leave use some feedback if we have completed work for you.